Here's my week 7 recap! Finally purchased the non-dairy Ben & Jerry's and it is delicious! I am on a mission to find more flavors now. I got a few good workouts in at home. I had a lot of energy to burn last week. I like using our iPad to motivate me with fitness videos. I finally passed one set of French tutorials and moved onto a second set now! Yay for moving past bonjour and dauphins. 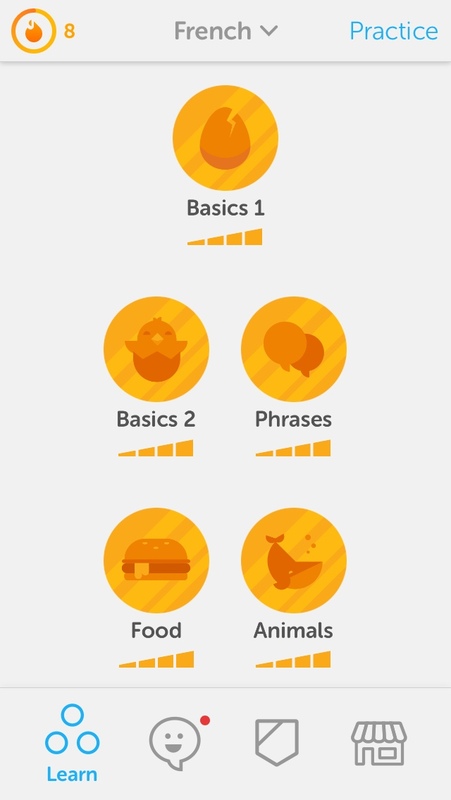 I discovered the Memrise app and started to use that in addition to Duolingo. 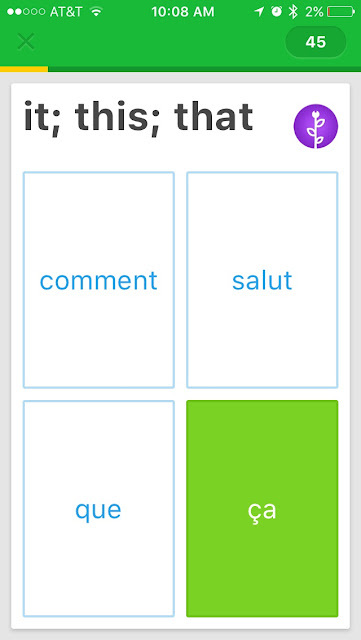 It's nice to have two different style foreign language apps to experience each day. My favorite snack last week. My first time trying those rice chips and they are delicious. 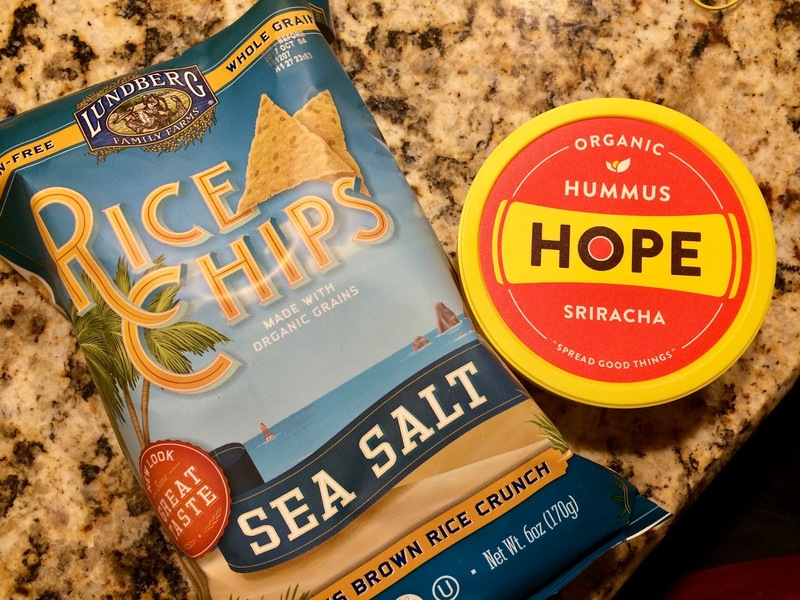 I am obsessed with that Hope sriracha hummus. It's so damn good, especially on sandwiches. 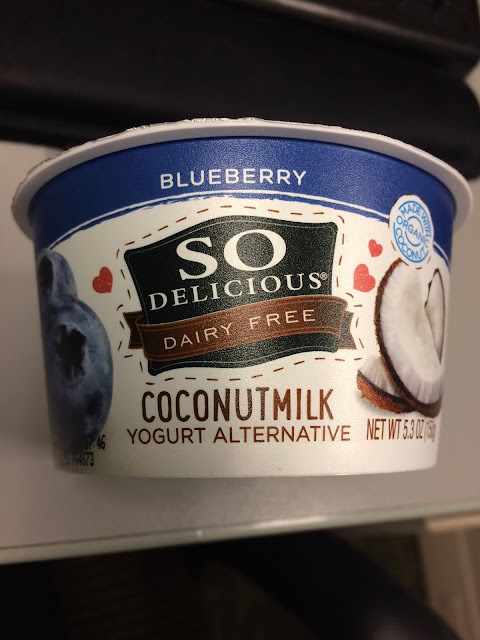 It was also my first time trying coconut milk yogurt. It wasn't as good as greek, but if I want to go vegan soon I have to substitute yogurt with a vegan version from time to time. This chili was pretty good. It's better with a little shredded cheese and sriracha on top. Two of the three boys chilling in the sun on a gorgeous and warm Saturday in February. 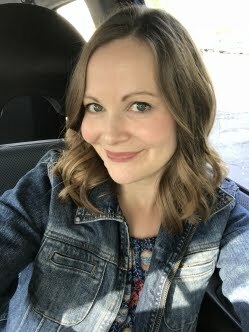 It was over 60 degrees here! I had a coupon for Panera, so I ordered a fabulous Roasted Beet, Quinoa, and Citrus Salad to pick up on Saturday afternoon. I really loved this combination. 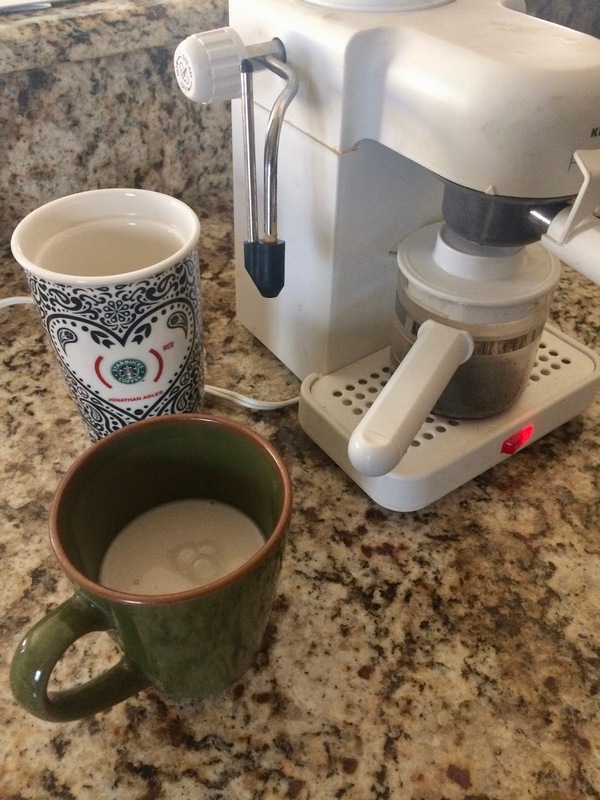 I got out my parents' old espresso machine and tried to make an almond milk latte. I did ok with the espresso part, but frothing the milk failed both times I attempted to steam it. I wish those electric steamers weren't so expensive! I did some troubleshooting and watched so many YouTube videos. I think I might need to give the steaming parts a good vinegar soak to get them really clean. After Craig did a lot of research, we finally purchased a Bissell Crosswave to clean our wood floors, tile, and rugs. While it didn't get all of the stains out that we wanted it to, it did give the floors a really nice cleaning. I'll probably share more about it in a future Costco purchase post. 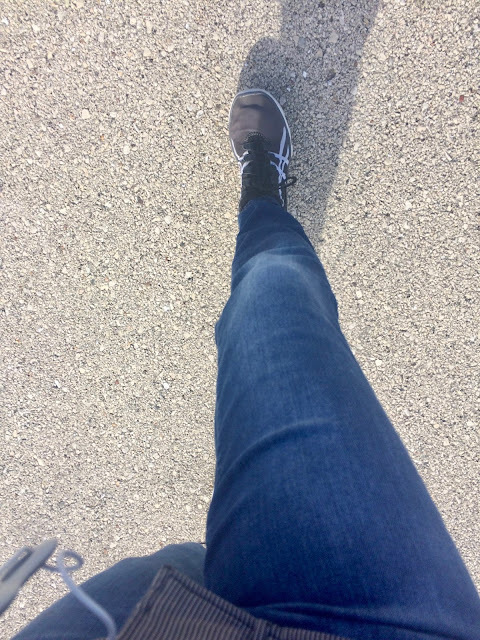 We took lots of walks in the warm weather, I finished Notorious RBG, and I studied and took a quiz to earn some CEUs. Overall, a really good week!